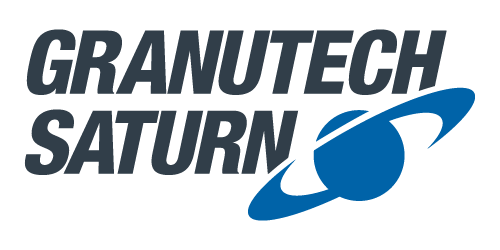 Granutech-Saturn Systems has a world class product offering of high-quality, innovative recycling system equipment that includes Saturn® brand shredders, grinders and granulators, and powderizers and refiner mills. The company produces standard models and will customize and configure models by using its on-site custom engineering, design, and fabrication to deliver the ultimate in application specific configurations for a variety of needs. Explore our product offering below and see what has made Granutech-Saturn the manufacturer of choice for high reliability.